Cover Reveal: The Serpent by S.. Blitz & Giveaway: The Sha.. 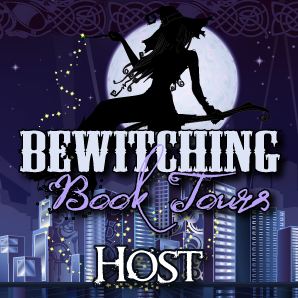 Blitz & Giveaway: Magic R..
Release Blitz: The Lovely Dark..
Book Tour: Feast of Mercy by K..
Sale Blitz: Through The Veil b..